Soothing-Sweet Organic ‘Lavandula officinalis’ | Nighttime Tea | Carefully dried Provencal Organic ‘Lavandula officinalis’ flowers of superb quality. Makes a soothing-sweet Nighttime Tea that will promote a healthy natural sleep. Known to be a potent infusion for headaches and stress, and to strengthen the nervous system. Appreciated in kitchens around the globe for its culinary value. To sweeten consider Rock Candy Crystals or our popular Oregon Tea Honeys # 88005. Suggested Water Temperature: 212 F – Suggested Infusion Time: 8 Minutes. Culinary notes: Because of its soothing and light character this Herbal Tisane is also offered as a choice with light foods, vegetarian, vegan and macrobiotic recipes and special desserts including fruits and lighter cheese selections. Suitable as a ‘day & night’ children’s tea. 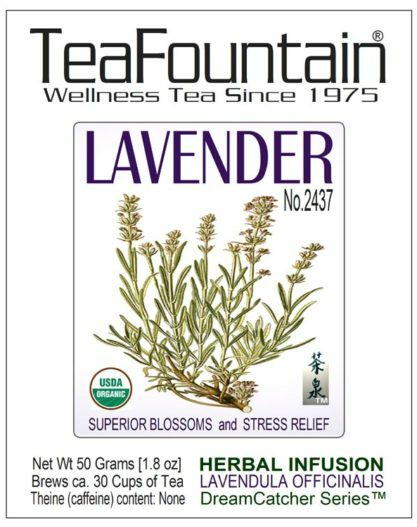 To explore other TeaFountain and SpiceStation lavender-related selections please follow this link. 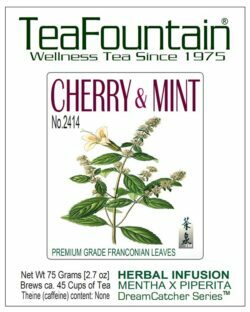 TeaStation & TeaFountain Custom Wellness selection. 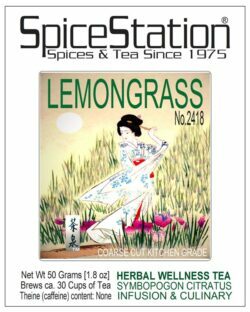 We started creating custom blends and healthy single herb selections like this one under our European TEASTATION label in 1975. Since 1997 our traditional tea blends and tisanes are also known and sold in the United States. For over 40 years the Top Quality of our special creations make them very popular selections. To explore other evening teas and tisanes in our “DreamCatcher”™ series please click here. 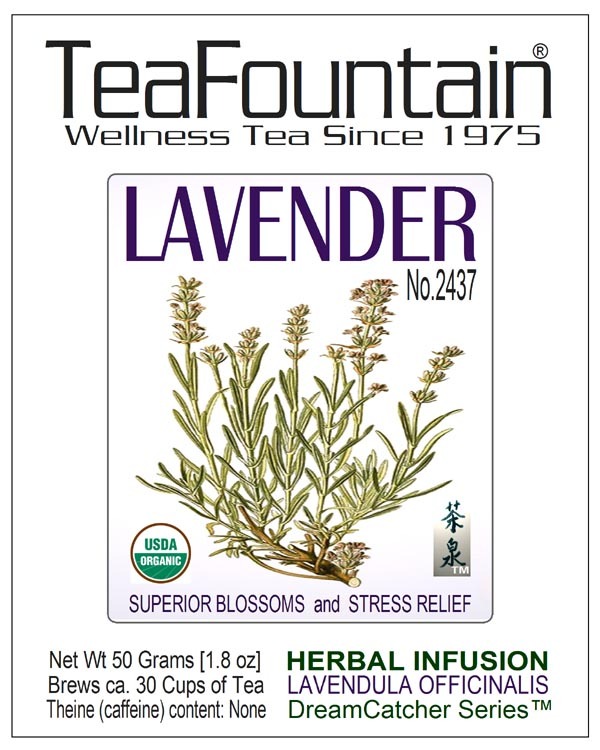 Ingredients: Supreme organically grown lavender blossoms Lavandula officinalis from France. Organic Superblue variety. Preparation: Bring fresh water to the boil. Warm up your tea pot by rinsing it with hot water. Fill one teaspoon per 6 oz cup of this Herbal Tisane into the preheated tea pot or preferred cup. Pour the hot water into the tea. Let infuse up to 8 Minutes and serve. Remove infuser or pour your tea into another tea-pot or thermos carafe. Using an infuser or ‘Permanent Tea Filter’ for your cup or pot makes it easy to separate the fruits and herbs from the beverage after steeping. Tea Station & Tea Fountain Custom Wellness selection. 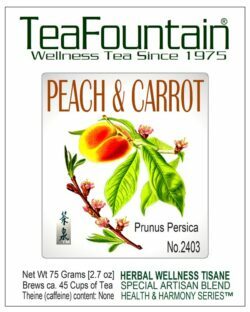 We started creating custom blends and healthy single herb selections like this one under our European TEA STATION label in 1975. Since 1997 our traditional tea blends and tisanes are also known and sold in the United States. For over 40 years the Top Quality of our special creations make them very popular selections.